Hop behind a team of sled dogs with Oregon Trail of Dreams on Mt. Bachelor. Mt. 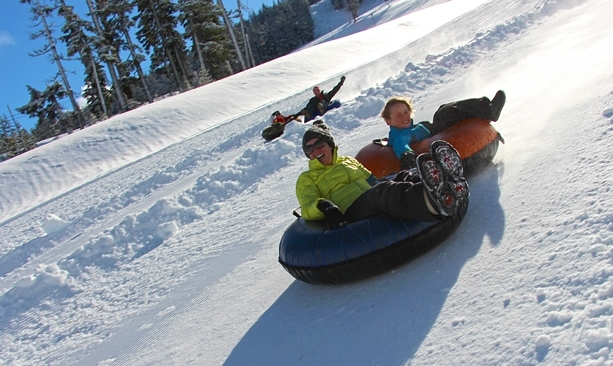 Bachelor’s Snowblast Tubing Park is a fun-filled, 800-foot ride down the mountain. Fire and ice, dogs and kids, stars and snow. Winter in Central Oregon has all the right ingredients for some serious family fun. Here are just a few ideas to put the stoke in your season this winter. Lace ’em up: The brisk high desert air and slick ice of Central Oregon’s rinks will make you and feel like a kid again. The covered rink at The Village at Sunriver is open from November to March for all-ages skating and drop-in hockey for adults. Non-skaters can cozy up by the fireplace with a view of the action. Skate under the stars at Seventh Mountain Resort’s outdoor rink, where you can also take a lesson and even rent the entire rink for a birthday party. 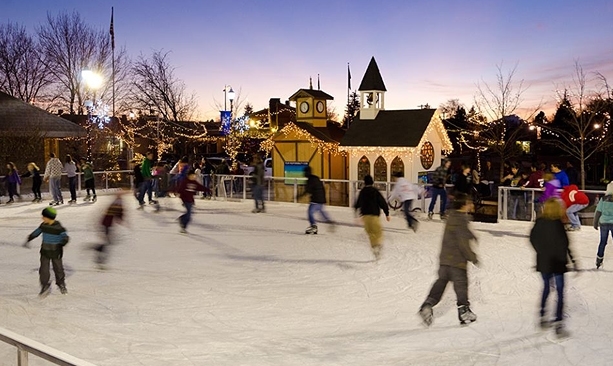 In Redmond, glide and twirl on the outdoor rink right downtown across from Centennial Park with free skating times for those who bring their own skates. 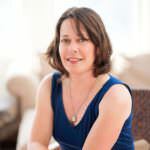 This winter will also see the opening of a new open-air ice skating rink in Bend adjacent to the Old Mill District. Locals and visitors will enjoy skating, youth and adult hockey and curling at the region’s first full-sized NHL ice rink. 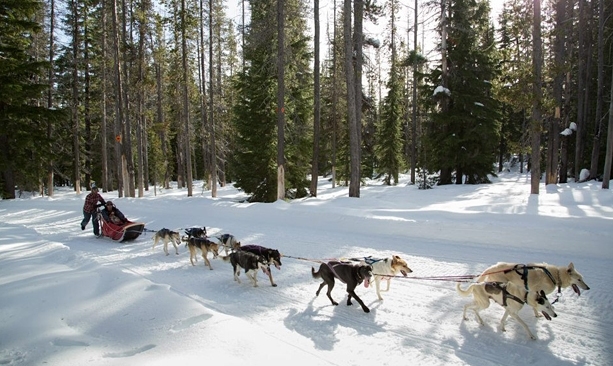 Calling all mushers: Hop behind a team of sled dogs with Oregon Trail of Dreams on Mt. Bachelor. Iditarod finisher Rachael Scdoris and her dad Jerry will you take you on a snow tour with their energetic canine teams. It’s a fast-paced ride with views of Broken Top, Three Sisters and Mt. Bachelor and the chance to meet the pups. For a longer adventure, book the 26-mile day trip to Elk Lake and back. Tubing time: Mt. Bachelor’s Snowblast Tubing Park is a fun-filled, 800-foot ride down the mountain. Lifts zip you quickly back to the top so you can careen down again. The tubing hill at SHARC (Sunriver Homeowners Aquatic & Recreation Center) has plenty of speed in summer and winter alike. Bring your own tube to the Ochoco National Forest at Mark’s Creek and Walton Sno Park near Prineville and Wanoga Snow Play Area near Bend. The way to the top is people-powered, which might make the ride down that much more fun. Save the Date: Head to Bend’s Old Mill District February 17-19, 2017, for WinterFest, a celebration of all the winter season has too offer. Events include snow sports, beautiful ice sculptures and artistic fire pit competitions, live music, a dog show and fun kids’ activities, including the OMSI kids area and the Kids Hot Cocoa Run. Find more great winter trip ideas in Central Oregon.